As Dr Tom Donnelly has spent many years studying and evaluating faces it was an easy decision to get involved with facial aesthetics. Aging gracefully is wonderful but not everyone is happy with what they see in the mirror each morning. Sometimes just a subtle change can make all the difference. 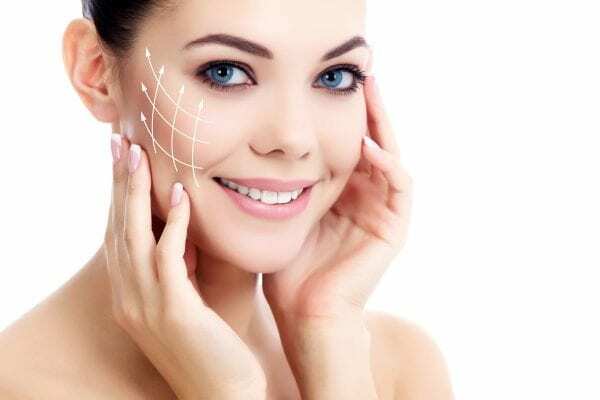 As we age, our faces can lose some definition, we develop lines where we don’t remember having lines or folds in our skin. Just by a subtle use of product you can have a natural looking younger you. Dr Tom is not an advocate of using too much and over exaggerating your features but works with you to get a lovely natural result. The first product which you would use for these areas is Botox®. As we age our skin is unable to cope with facial movements as easily as it used to. When we are young we are able to frown and the furrow will disappear but, as we age, the elasticity reduces thereby leaving you with a more permanent scar, i.e. wrinkles. Not everyone is happy with this ageing process so this is where Botox® comes into play. 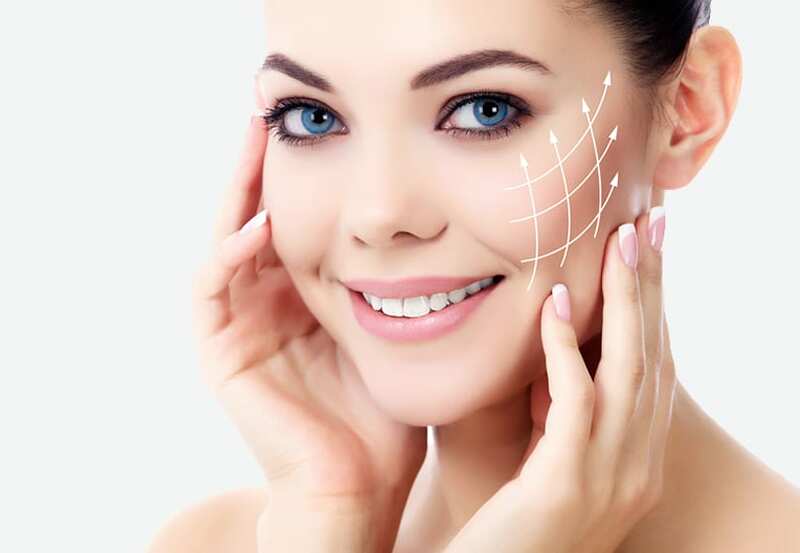 With a series of small injections, either on the forehead, between the eyes or on the crows feet, we are able to soften away those ageing scars. At 41 South Bar, we offer a range of cosmetic surgery treatments in Banbury. The process does not need to leave you with a ‘frozen face’ as most people do not want this, but if it is done sympathetically, you can lose the lines but still have a natural appearance. It makes the difference between you looking tired (when you aren’t) and being told you look well. These lines run from your nose to the side of your mouth and beyond. Over time many of us develop much deeper crevices or creases on our faces. These are the signs of facial ageing. This is due to the natural plumping or cushioning effect of the skin disappearing and the action of the surrounding muscles. There are two ways to deal with this area. We can inject to fill the lines using Restylane® – this can be useful when the lines are not too deep. If the lines are deeper we will use Perlane® – this is used as a pillow to lift the lines thus giving a lovely smooth appearance. We always ask what effect the client wants and 99% want a natural result enough that people say they look well but not so that friends ask what have they had done! The benefit of using the Restylane®, (Hyaluronic acid) is that it is replacing the product which we naturally lose as we age. Also, as an added benefit it can soften the skin in the area as it acts as an internal moisturiser. All these treatments are made comfortable by having an anaesthetic cream pre- treatment and the product we use has anaesthetic in it for your comfort. If you are noticing that it is more difficult to use lipstick as your lip line is disappearing, or if you would like fuller lips then this is the treatment for you. He can use filler material to define your lips and give you back you lipstick area. He will also give you back the two lines that run from the nose to the mouth which again compliments the new lip line. He will always increase the lower lip too as it always needs to be fuller that the top lip to give the correct balance. Fuller lips are also possible by plumping up the lips by giving more volume to the actual lip itself. As we grow older the shape of our face changes and we can lose the definition of our cheekbones. By placing a filler to enhance this area we redefine the cheekbones and it also lifts the face slightly from the jowls thereby giving a really fresh look. This is a lovely treatment and we have had some really lovely results. If you see that the skin below your jawline dropping we are able to help firm that up by using Botox. The skin will lift and you will see a much more defined jawline. 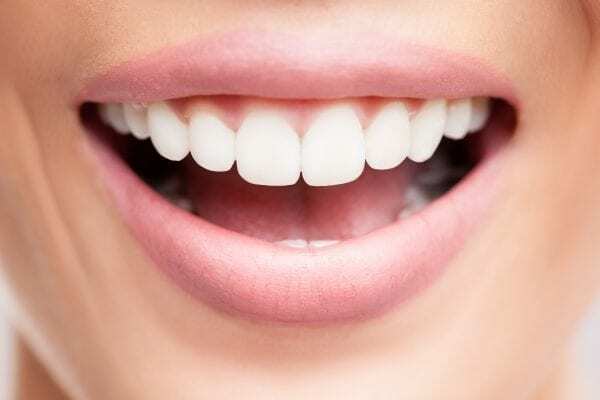 If you have a high lip line and show a lot of gum when you smile we can reduce the lip line with the use of Botox. This will allow the lip to relax and cover more of your gum. A lovely treatment with a natural result.